Setpoint Integrated Solutions is proud to distribute Jacby-Tarbox, a product of Clark-Reliance. 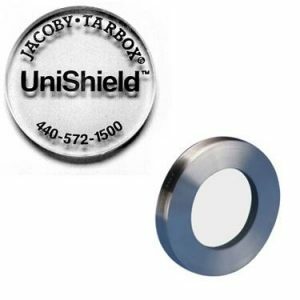 Jacoby-Tarbox®, founded in 1914, offers the world’s most extensive line of sight flow indicators and sight windows. 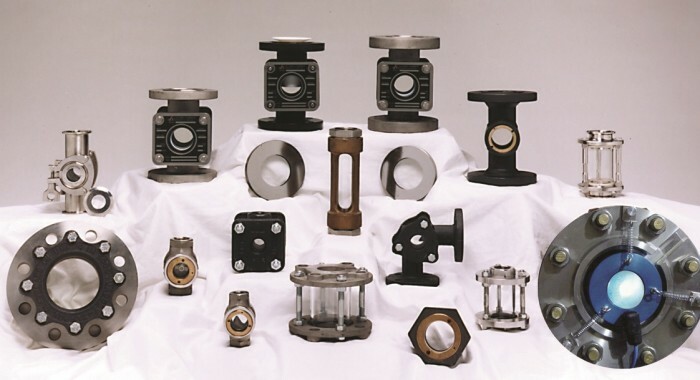 The original US manufacturer of sight flow indicators is manufactured by the Clark-Reliance® Corporation. 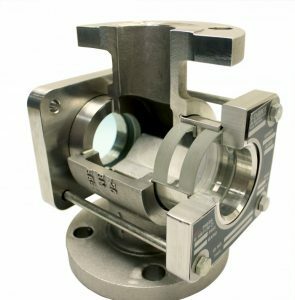 Our sight flow indicators and sight windows can be used to verify process conditions throughout piping, vessels and other equipment, whether the process is liquid or gas. 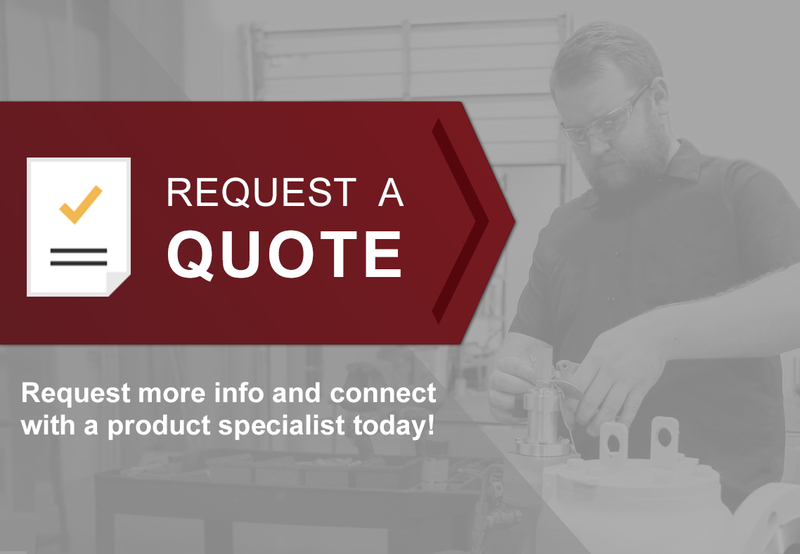 When you select Jacoby-Tarbox, our experienced and dedicated representatives work with you to incorporate newly developed options or apply trusted standards in new ways to maximize the duty cycle of your units in nearly every combination of pressure and temperature in your process. Get positive indication of flow or other material properties, such as color, change in state, or simply material presence while in any orientation. We can find the best solution for you. All Jacoby-Tarbox sight flow indicators and sight windows with flat glass can be supplied with Dual Windows or with UniGlas windows. If your specifications require an FM Approved assembly, then Dual Windows need to be specified. UniGlas is a unique disc where glass and metal are fused into one single disc. A ten to one safety factor is used in this design. UniGlas is the ONLY disc available that may be re-used when an assembly is rebuilt. UniGlas may be re-used because the stress introduced by the bolting is only applied to the metal and not the glass. Best Solution: UniShield® Window Protection UniShield is your early warning device, showing changes in shield BEFORE glass integrity is compromised. Alternate Solutions: Independent Shield FEP, PCTFE (formerly KEL-F), or Mica shields can isolate the glass from the process in applications without vacuum. Best Solution (for Mechanical Cleaning): UniGlas® ONLY UniGlas may be removed, cleaned, and placed back in service. All other “all-glass” discs, such as borosilicate and Quarts are “single use” and must be discarded upon disassembly. Best Solution (no disassembly): UniShield Window Protection with Phaeton® SL Light UniShield’s “non-stick” properties, consistent with PFA, minimizes process adhesion. Phaeton SL explosion proof and intrinsically safe lighting illuminates dark, dried on, and hard to see material build up. Alternate Solutions: UniShield or Phaeton SL alone. Install or retrofit in 2 minutes or less on any tank window 4″ (100mm) or larger (for view thru) and any sight flow indicator 1/2″ and larger (for back lighting).